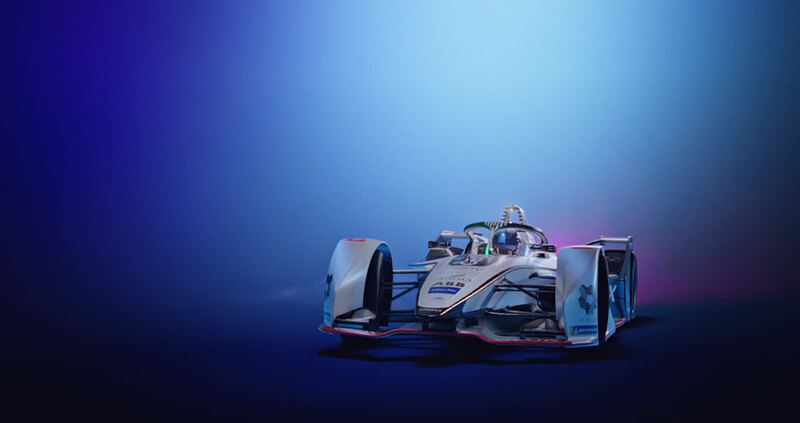 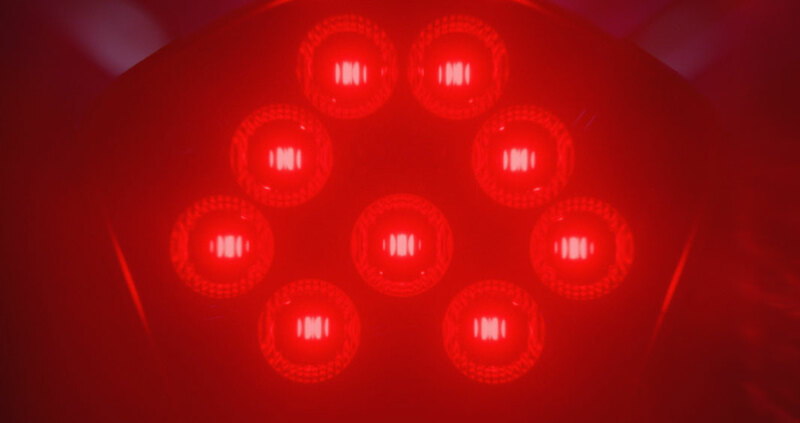 In collaboration with Iris Worldwide, Mill+ Director Russell Tickner and the Mill+ team have helped create this spot promoting Formula E, an Electric Street racing Series. 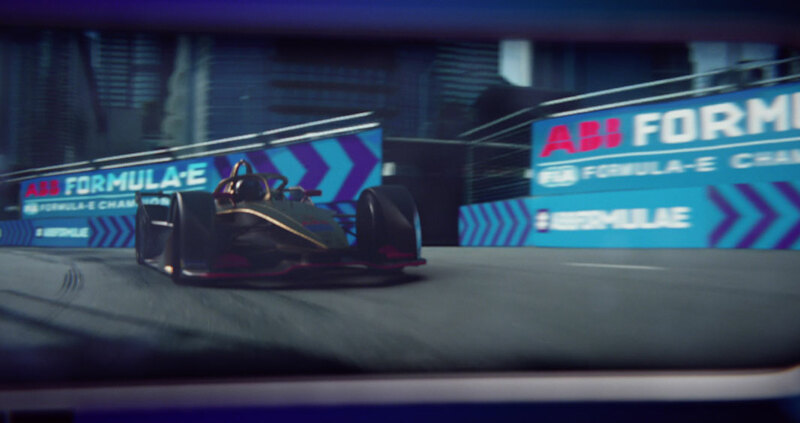 A strong visual of struggle against an invisible force is created by focusing on the car itself removed from the distraction of the race. 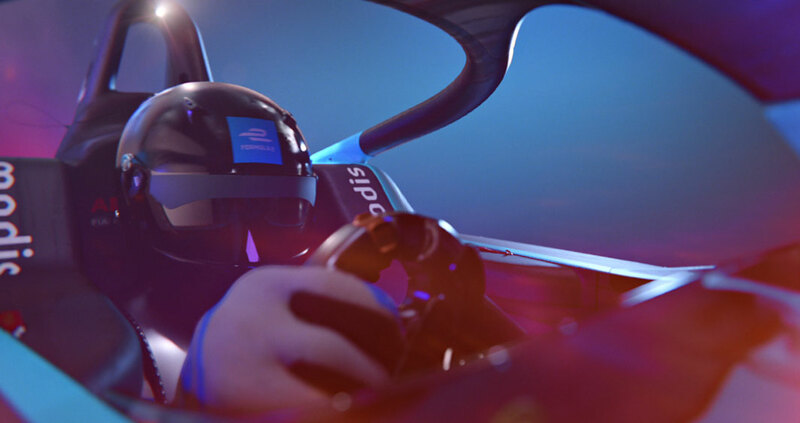 The spot focuses on a single racing car as it battles against invisible opponents. 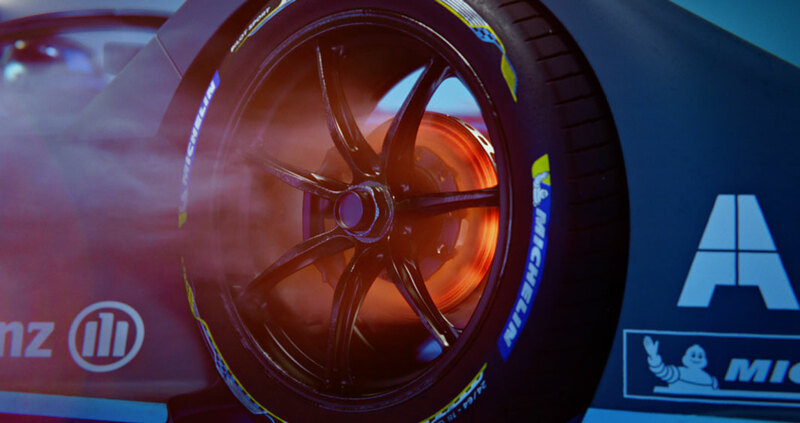 The car is shown from every angle in motion, and as it crashes against other surfaces, we see the resulting smoke, fire, and hear the angry cries of race car drivers. 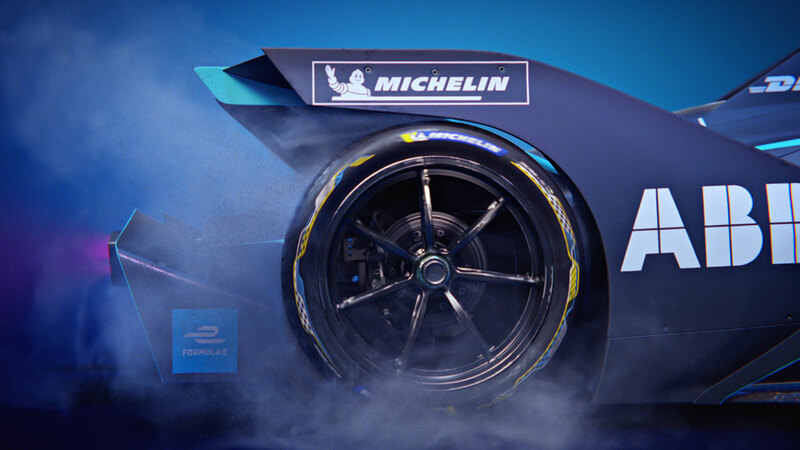 The car also changes body seamlessly throughout the spot. 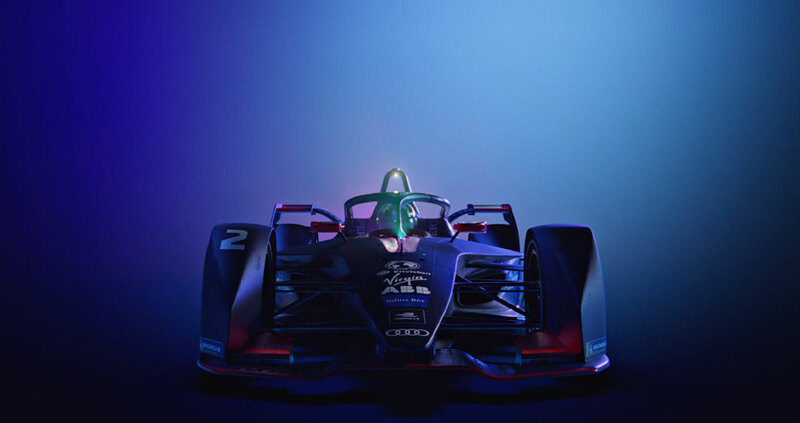 Director Russell Tickner explains ‘Formula E is a fiercely competitive championship, with identical cars racing on city centre street circuits, challenging the preconceptions of electric cars. 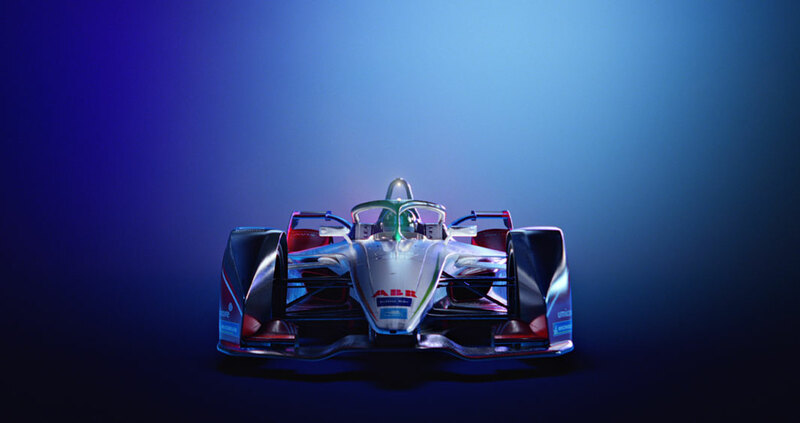 It's a masterstroke to remove all the visual distractions and focus purely on the extreme dynamics of a single car. 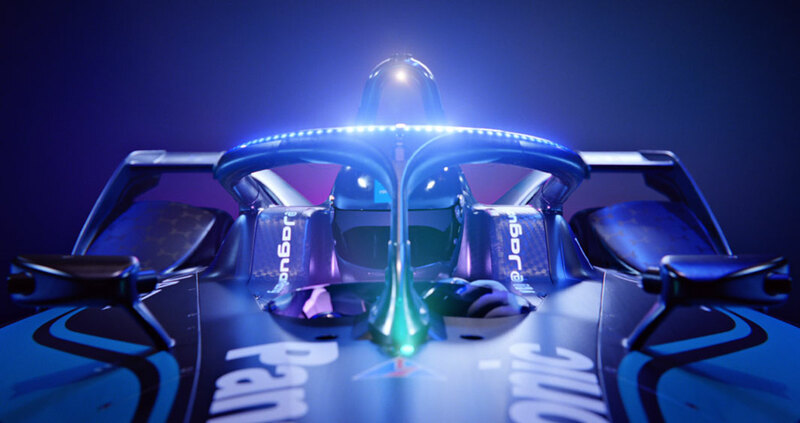 Our challenge was to present the drama and narrative of a race with a single car in an abstract formless space, while faithfully portraying the Gen2 car’s physical characteristics.